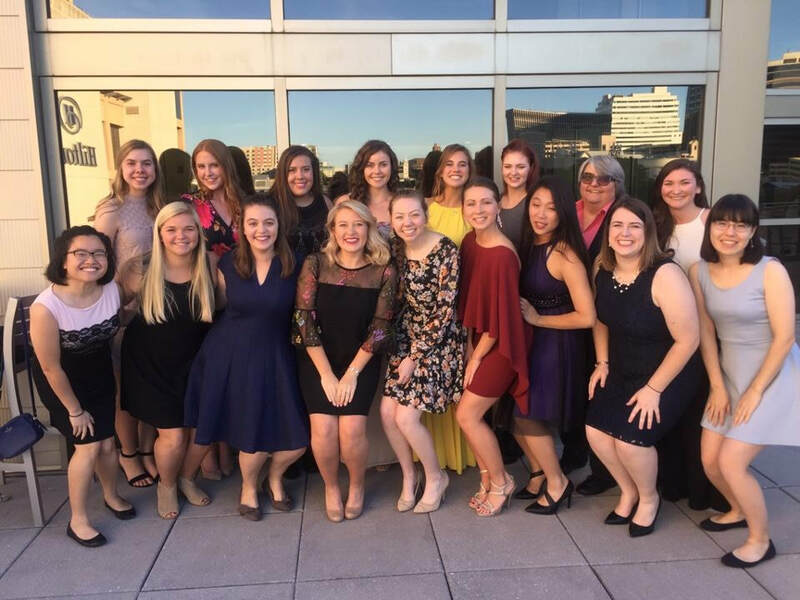 The University of Alabama SWE focuses on encouraging young women to consider engineering as a career, allows its members to provide services to the community, and exhibits the significance of diversity in the College of Engineering. Click the “Membership” tab and become a part of the SWE family today! Contact UA SWE's Webmaster at universityofalabamaswe@gmail.com with any questions, and to get on our email list!